On Thursday, the House passed a bill forbidding the release of any more detainees from the Guantanamo Bay detention center until the next Presidential administration takes office, or until the National Defense Authorization Act is passed for FY 2017, whichever comes first. 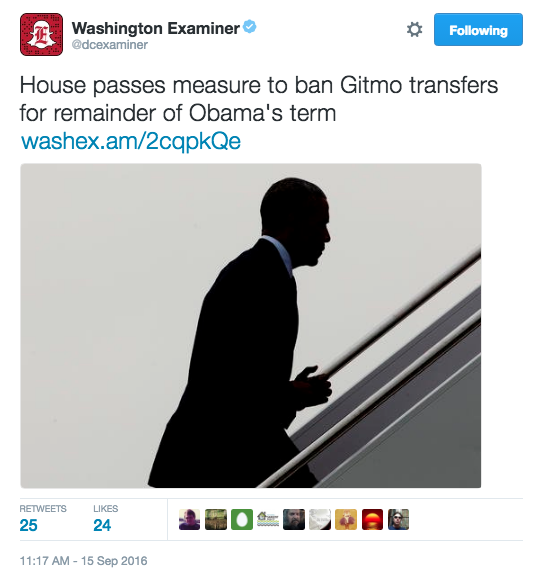 The passing of the bill comes just a few months shy of the end of Obama’s last term, which means his campaign promise to transfer 100% of the prisoners and completely close Gitmo before the end of his presidency may not come to fruition. The bill, which passed by a 244-174 vote, bans prisoners from continuing to be moved from the Cuba-based American-owned detention center to detention centers in foreign countries. While 12 Democrats voted in favor of the bill, only four Republicans voted against it. “While it’s reassuring that Republican leaders in Congress continually block White House schemes to transfer Gitmo detainees into the U.S., what’s still shocking is that the votes are even remotely close.” said J.D. 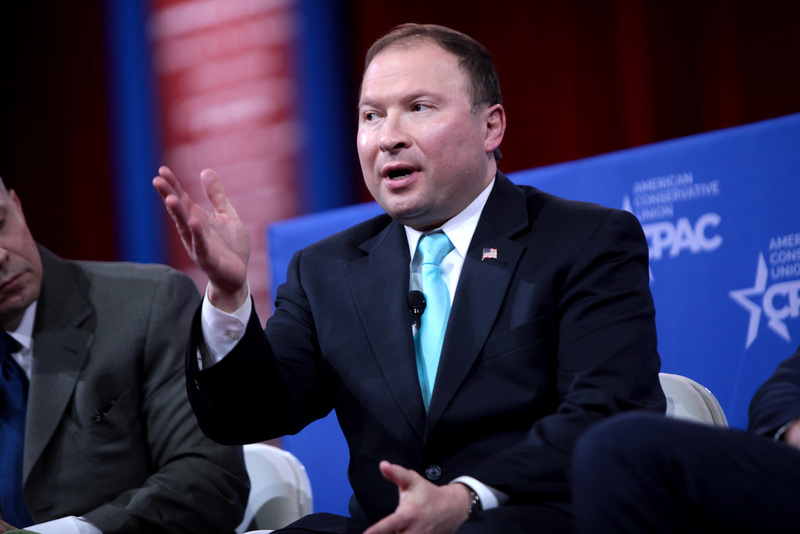 Gordon, National Security Advisor and former Pentagon spokesman. The potential closing of Gitmo would likely require the remaining detainees, those considered too dangerous to release to other countries, to be transferred to American prisons on U.S. soil, a concept that frightens those opposed to its closing. The Office of the Director of National Intelligence released a report Wednesday which stated that 122 of 693 detainees transferred thus far have returned to fighting. There are 61 detainees remaining at Guantanamo, 20 of those have been cleared for release. Though those 20 have received clearance, this bill halts their release for at least a few more months.